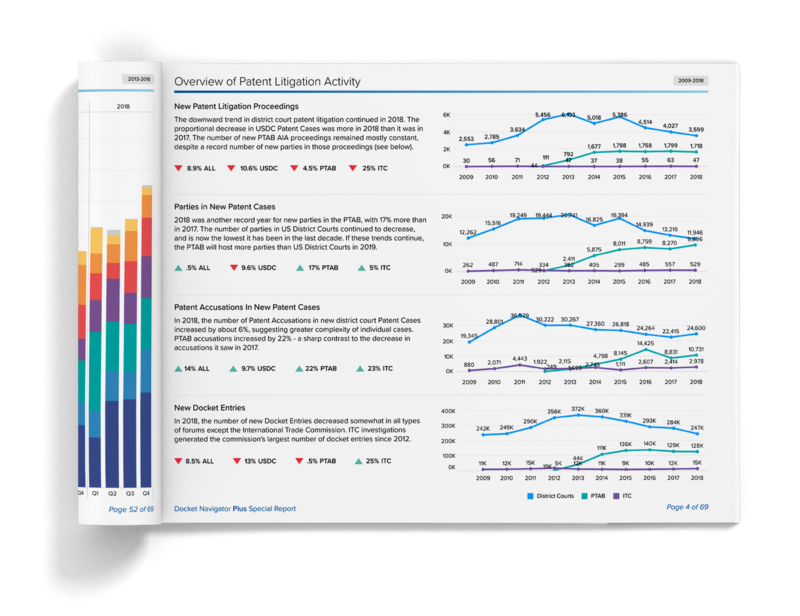 An overview of key players and events in patent litigation during 2018. 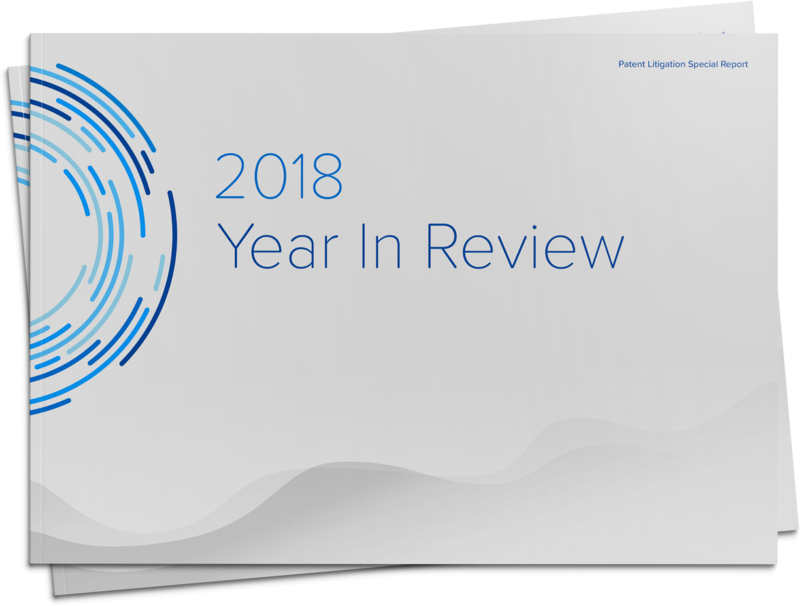 2018 was another year of significant change for the patent community. The Supreme Court overturned decades-old venue rules, limiting plaintiffs’ venue options and resulting in the transfer or dismissal of many pending cases. The Federal Circuit refined the test for subject matter eligibility, making it more difficult to decide in early stages of litigation. The Supreme Court upheld the constitutionality of PTAB post-grant proceedings, but upended the PTAB’s practice of selective institution in SAS Institute, Inc. v. Iancu, 138 S. Ct. 1348 (2018). In public statements and rule-making, the PTO appears to be responding to patent owner criticisms.